It ended up with me tagging along for the ride. The plan was to sit quietly while my parents took a ‘boring class about organic farming and sustainable building and stuff.’ “Whatever.” Needless to say, I brought plenty of reading material. On the first day, I sat down, took a book out of my backpack and started reading… then Bill went into one of his stories. I put my book down and listened for a while, then he went back into more technical things and I dug out my Nintendo DS. Then I ended up putting that away too and listening to the technical stuff as well. The second day I was still convinced that could sit there and read, this time I brought a notebook to doodle in. I drew a bird before class, and that was it. I found myself listening and taking notes. When the time came for teams to be made for the design exercise Geoff put me in a group too, and one devoid of either of my parents! On the second to last day, I presented my part of the design along with everyone else and on the last day I was happily surprised when I was called to receive a certificate. Since the PDC I have come to enjoy many seemingly simple pleasures such as needing only to walk 10 feet from my front door to pick fresh basil and 50 feet for chicken-fresh eggs (no, not farm-fresh, chicken-fresh) for an omelet, and I have become much more aware about everything we’re doing to harm the environment and everything we can do to help it. Now, I’ve created a message board for kids and teens from around the world, eighteen years old and younger to network, talk to other young permies, and most of all discuss permaculture related topics: the Young Permaculturists’ Discussion Group. I know you’re out there, gardening, taking PDCs, and even just looking for something to do that’s meaningful and ‘green,’ so let’s come together to talk chooks, cows, beans, solar power or whatever! In my quest for permaculture information, I found on the http://permacultureinbrittany.blogspot.com a great list of “Permaculture Heros”. This great list is a credit to Stuart and Gabrielle. In the Balinese language ‘IDEP’ is the aspect of human consciousness that is our ability to plan and think critically. This name helps us convey our belief that in this age of increasingly challenging life situations, it is our ability to understand our environments and create appropriate solutions for sustainable development, that will maximize our positive impact on this world and give us all a better chance for survival. 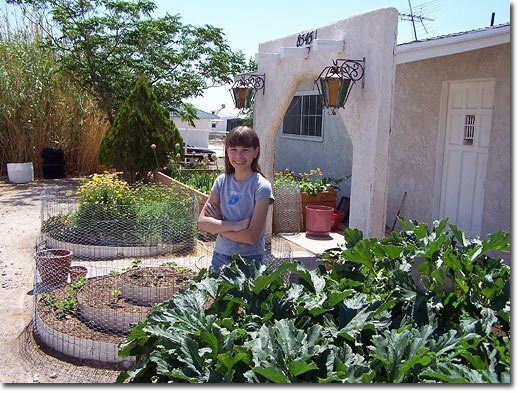 On this website you will find a Permaculture Reference Book as well as a Permaculture Facilitator’s Handbook for your reference.